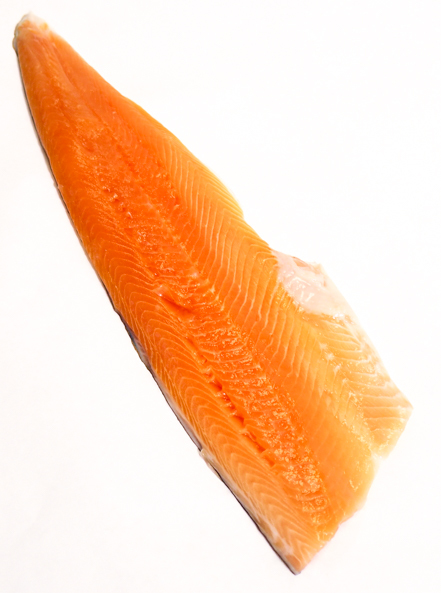 A milder, more delicate alternative to salmon, fresh farm-raised arctic char is great broiled in the oven, or on the grill. 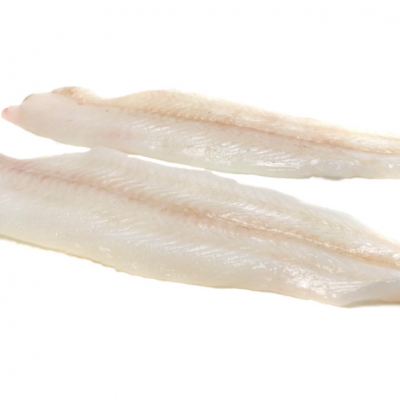 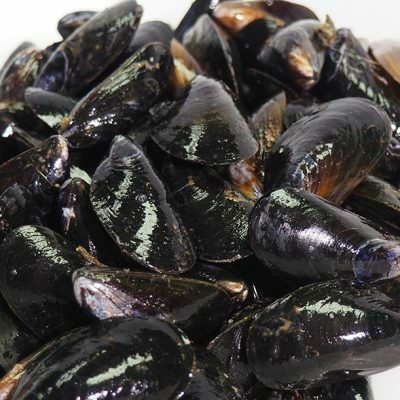 It’s high in healthy oils (making it a great candidate for smoking), and is a “best choice” candidate on most (if not all) seafood sustainability lists. 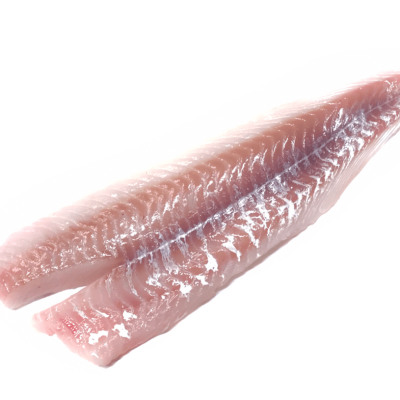 A fillet is typically about 12 oz.